We specialize in clearing areas and spreading gravel for driveways. If you’ve bought some bare land in the growing Qualicum or Parksville area with the intention of building a home there is a good chance it’s in a rural location and likely doesn’t have a driveway in place already. You’ll need to hire an excavating contractor to clear the area, level it, pack it and haul in and some gravel and spread it so you have a nice looking driveway with good drainage. Beaudry’s Bobcat & Septic Service is a Qualicum Beach based excavation contractor that has been serving the local area since 2007. We specialize in clearing land for driveways, turn arounds and parking pads for boats and RV’s. Why Choose Beaudry’s For Your Driveway Construction Project? When you choose Beaudry’s Bobcat & Septic for your driveway construction project you are partnering with a small local business that has been serving the Qualicum Beach area for the last 10 years. Our goal is provide you with a driveway that has a good base, will last a long time and will look great. We rely on our word of mouth advertising from happy clients for our business to grow and your project will be treated with the utmost of attention and care so you’ll be just as happy with our work! 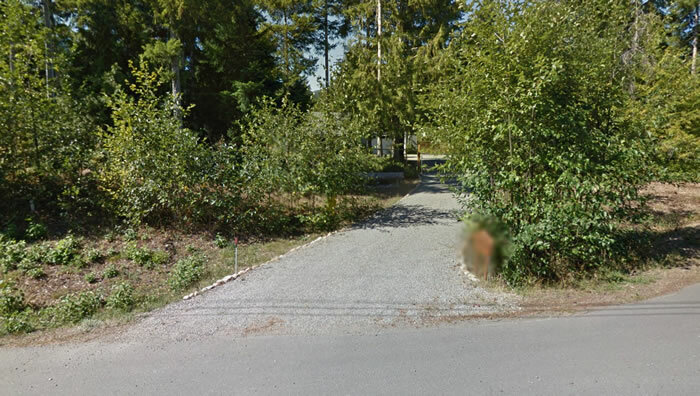 If you’d like to receive a Free Estimate for your driveway construction project please give us a call (250) 240-4596 or fill out our contact form and we’ll get right back to you.